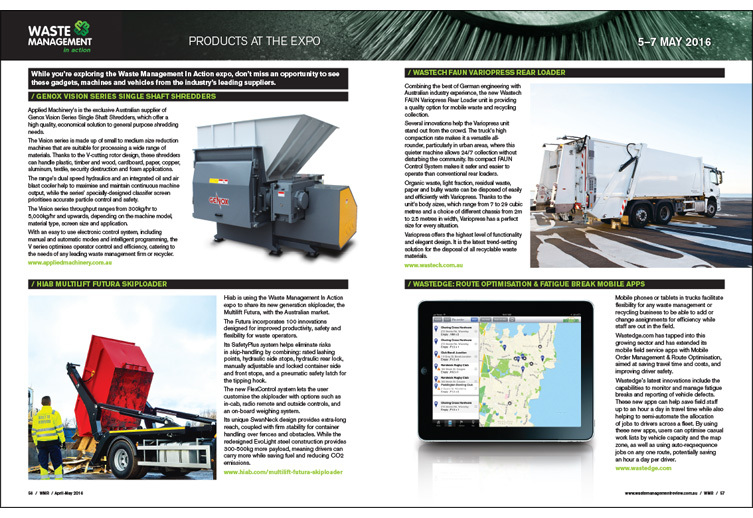 Waste Management Review delivers a high quality, multi-platform media communications that showcases the world-class performance of the Australian waste management and resource recovery industries. 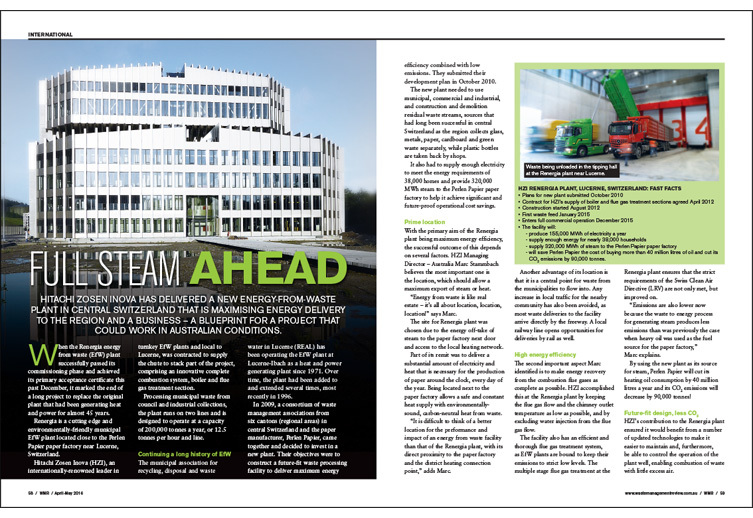 The magazine’s leading content informs and connects businesses, assisting in building strategic partnerships as a vital step to growing the industry. 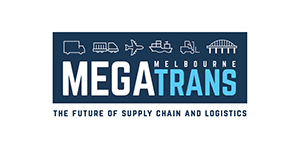 Waste Service Providers, Consultants, Local Councils, State and Federal Governments and their Utilities at Engineering, Specifying and Procurement Levels; Captains of Industry across Manufacturing and Retail; as well as Research, Environmental and Educational sectors. 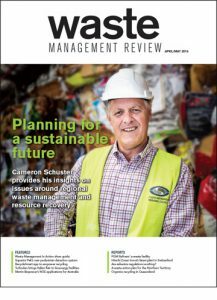 Waste Management Review is a leading resource within the Australian waste management sector, regularly read by consultants and contractors within the private sector. 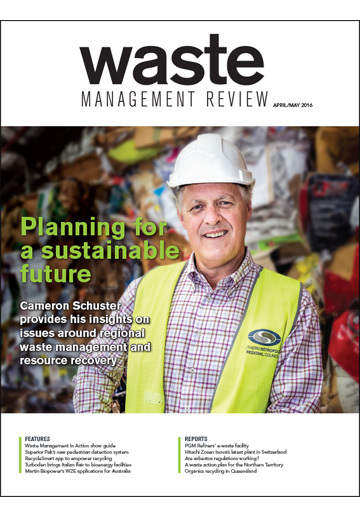 As a comprehensive premium publication, Waste Management Review encompasses a broad range of feature articles focusing on industry best practices and the latest innovative technology and product solutions. 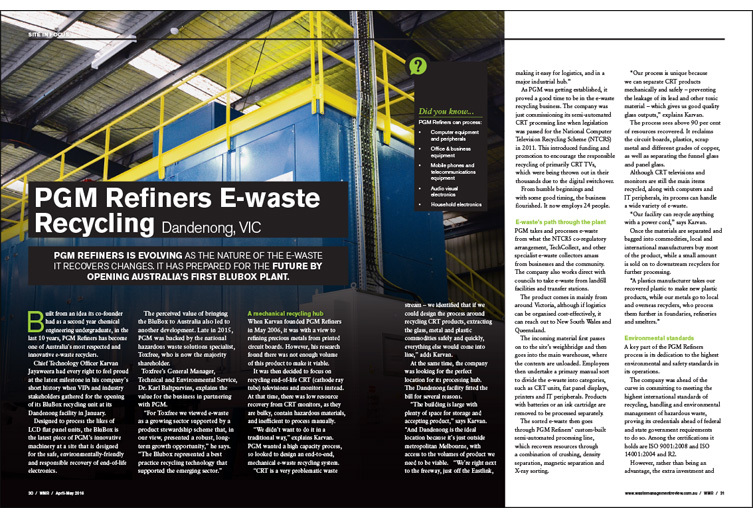 Waste Management Review’s online medium is a leading resource for Australia’s waste management sector. 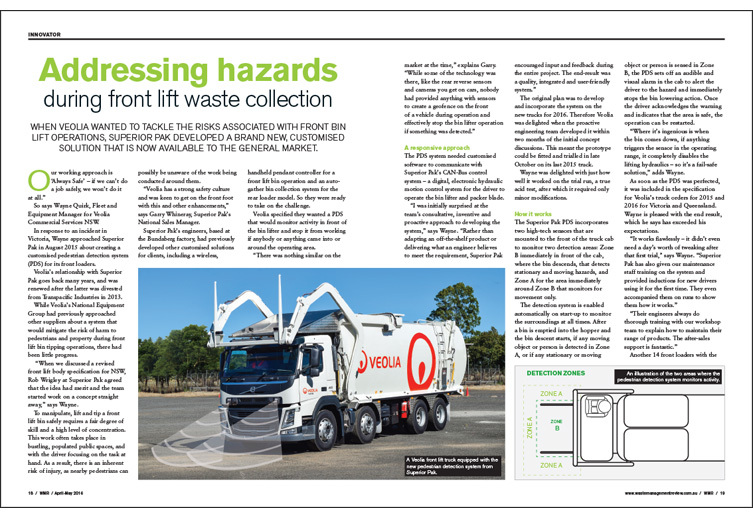 The website includes daily articles, updates, event listings and information to keep anyone involved in Australia’s billion-dollar waste management sectors up to date with the latest news making headlines across the country. 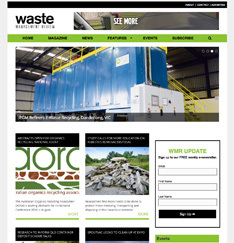 Waste Management Review’s breaking content is delivered instantly through a variety of social media channels. These channels encourage interaction, and generate important discussions on the future of the industry. 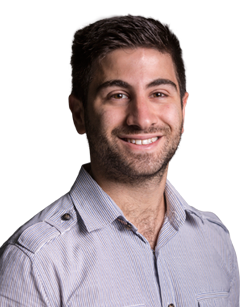 Waste Management Review’s Twitter and Linked In accounts provide an additional medium that encourages maximum engagement with its content.